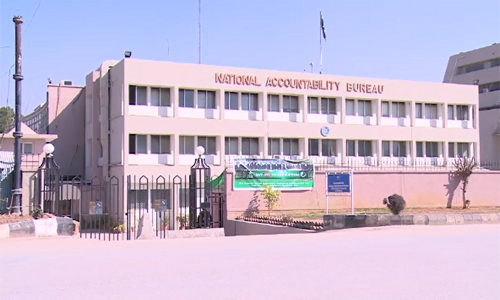 KARACHI (92 News) – An accountability court on Thursday jailed Sindh former provincial minister Ali Nawaz Shah and two others for corruption. Ali Nawaz Shah was handed down five-year imprisonment, while PPP leaders Khadim Hussain and Imtiaz Ali Shah were imprisoned for four and three years respectively. The convicts, who were on bail, have been arrested.